Website traffic alone is not enough for ad campaign success – site visitors need to be converted via sales or sign-ups. Conversion rate optimization is important to improve an ad campaign’s quality score and ROI. It is extremely technical to achieve and many non-professionals struggle to master it, so if your agency lacks expertise in conversion rate optimization, it’s better to outsource it to a dedicated team of PPC professionals. If you’re a digital marketing agency not having PPC expertise, you will find that building a PPC campaign from scratch is a time consuming and complex process. So if you would rather focus on your core capabilities, it’s better to outsource PPC campaign building experts who will make use of advanced data analysis tools and testing methods such as A/B testing or multivariate testing to develop good ad campaigns. 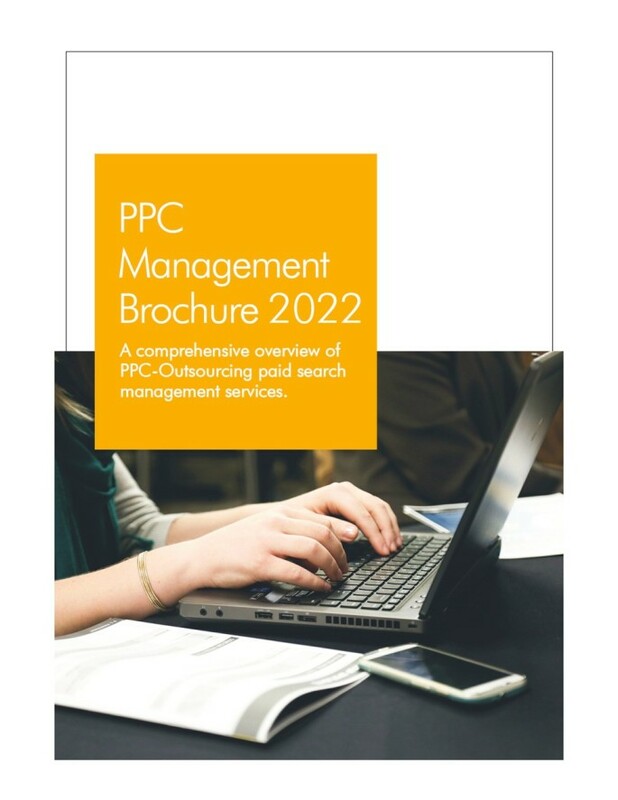 If you have time and other resources, you can handle ongoing PPC management on your own. To ensure a campaign is running proficiently, to detect chinks and to find ways to make it perform better, it’s important to conduct periodic audits of campaign settings. Not only do white label PPC service providers offer exhaustive audits but they also provide in-depth reports that can be delivered to client under your brand name. Reputed solutions providers understand the importance of confidentiality, so you can take all the credit and increase your brand equity while someone else is working behind the scenes. Google introduced shopping ads in 2010 and since then, they’ve become popular with e-commerce websites to promote products online. If you have a client requesting for shopping ads using Google AdWords network but you don’t have the necessary expertise, outsource to a white label service provider so your client can have excellent quality shopping ads with ongoing management and optimization. Remarketing ads are a great way to reconnect with audiences who have visited your website but left without converting. Using information stored in cookies, marketers can reengage this specific audience with highly targeted ads so that they come back and convert. Google remarketing ads and Facebook retargeting ads are the two most popular platforms and if your agency doesn’t have expertise in either of these, you can hire a AdWords Remarketing agency to develop cutting edge remarketing ads. To make any of these solutions work for you, it’s absolutely essential that you partner an experienced, trustworthy white label agency offering top notch solutions. One way to know how good an agency is to test the service before offering it to one of your clients. 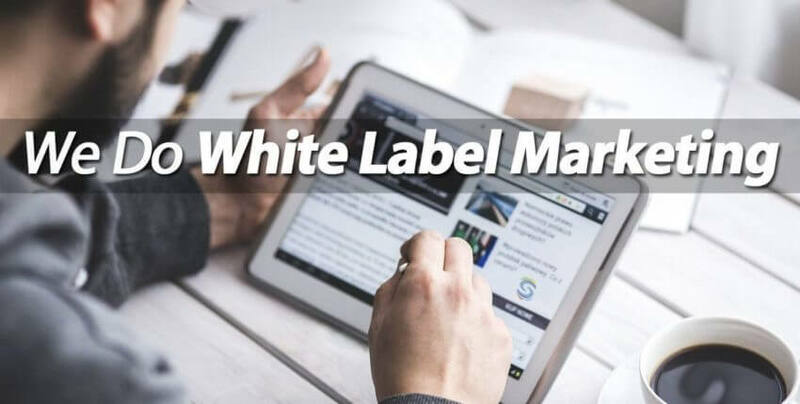 Good white label solutions can help you increase profits, keep clients happy and gain an edge over competition. Turn your small PPC agency into a full service stalwart – invest in white label PPC solutions today!